Made In The Shade Blog: New Years Ready! Christmas came and went in such a flurry, and New Years doesn't seem to be too far behind either! I won't be a late nighter this year since I work January 1st, but I still picked out my New Years essentials! 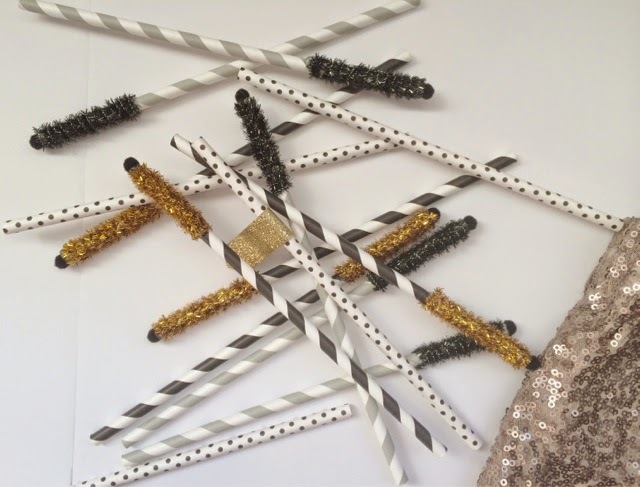 Drink Stir Sticks - New Years calls for all types of party decor to brighten up the atmosphere! Party straws, drink mixers, and wine glass markers are a great start! Sparkle Pants - What blog have these not been on this month?! New Years wouldn't be right without sparkles, glitter, and gold. I got mine from Dottie Couture, but they seem to have made their way into several stores this year. I can't wait to throw these on! Toasting - You need your favorite toasting drink, obviously! For me, that means a sweet wine or champagne! But maybe mixed drinks are your specialty here - that's never been my forte. Clutch - I always bring a large clutch with me, and you've seen this one before. I love that it's big enough for everything I need, because who knows were you might end up at the end of the night! This one is from Francesca's if you haven't tired of seeing it yet! Perfume - I always forget this, but for some reason New Years just seems to call for it! This Victoria's Secret one is one of my favorites! Hair Accessories - This is where the sparkles come in again! There really is no limit to the sparkles on this night. I usually pick a bright headband or a pretty bow! The red and black are my favorite to pair with gold! 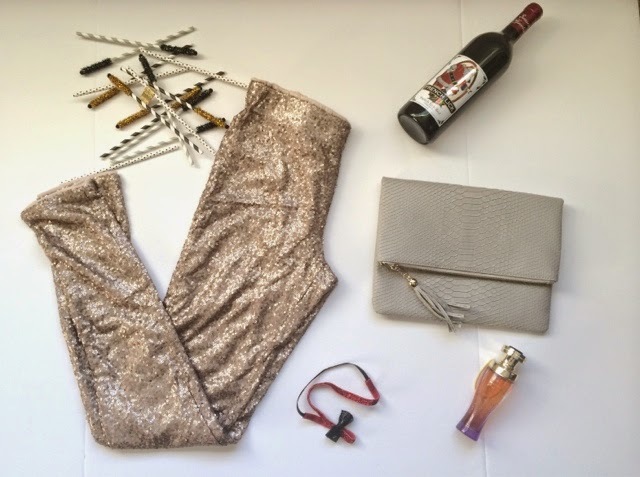 What are you essentials you can't do without on New Years? Where will you be celebrating? Cute outfit and essentials! I always need a glass (or several) of champagne on NYE. Amen to that! There is definitely not a limit to the amount of sparkle you can have for the night! Completely agree! :) And loving all of the sparkle you have here! Perfect! Yes to New Years sparkle! :) Love those pants even though I don't think I could pull them off. So fun. And I need that clutch in my life. I would normally add a glass of champagne, but none for me this year! Oh my gosh your hair accessories bit made me remember when I rang in 2000 in downtown raleigh with those little glitter snap on clips that clamped onto our individual hairs...do you at all know what I'm talking about? Think 90s early millennium tween style!! Loving all the sparkles! Those pants are perfect! I want some of those sequined leggings so bad!! 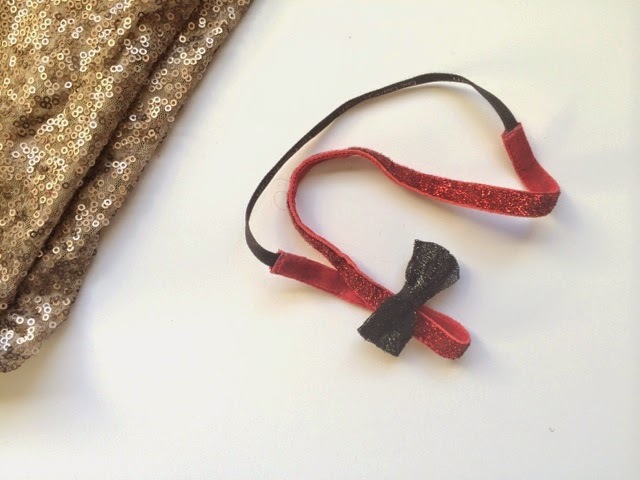 They will be so cute on you for NYE! I don't have any fun plans.. probably just a nice dinner whomp whomp! I've been seeing gold sequin leggings everywhere, they look so fun! So bummed I didn't pick up a pair sooner! Love those sparkly leggings - and the straws look so cute! Especially love those sparkly pants!! Love the sequined pants! Do you find them hard to walk in? I got some to wear to a holiday party (that I ended up skipping) but the sequins kept pulling and sticking together! I will be wearing my jammies this year, like every NYE! Such a great round up! Hair ties are one of the most forgotten items on nights out... I always seem to have one on my wrist when I don't need it, but when I've been dancing in a crowded bar for 2+ hours, I can't find one anywhere. Hope you have a fantastic New Year!! I need sparkle pants SO badly! Such a fun roundup for any kind of NYE! Sparkles and Champagne, perfect recipe for NYE! 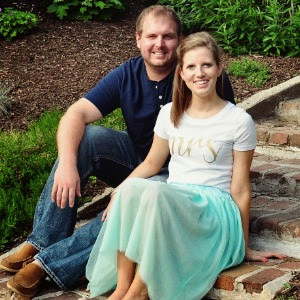 I'd love to see these sparkly pants on you Becky. I almost ordered a pair but was worried about how they would fit, I bet you'll rock them!